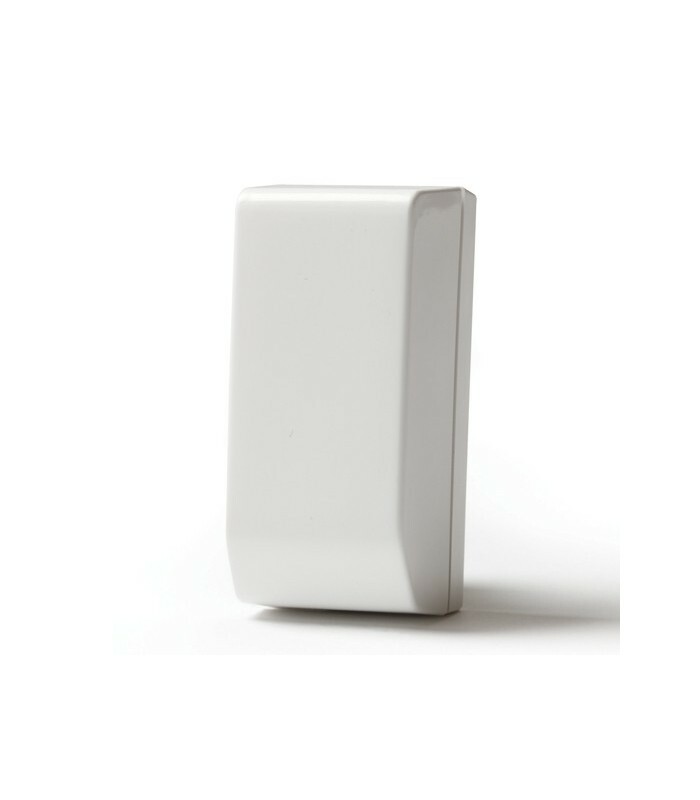 The EL4607 2-way wireless vibration detector detects low amplitude vibrations around vulnerable access points, setting off an alarm before an intruder has a chance to enter the premises. The sensitivity mode can be adjusted via panel using a scale of 1-100, with 1 being the lowest and, if necessary, can be modified via the remote programmer. This detector provides a value added during the first stage of an attempted break before any damage can be done.